As Canada focuses on transitioning to a greener, lower-carbon economy, trade unions are concerned the move could leave workers out of jobs. On Thursday, the regulator organization Canadian Securities Administrators published a report calling for companies to disclose risks and financial impacts associated with climate change to investors. 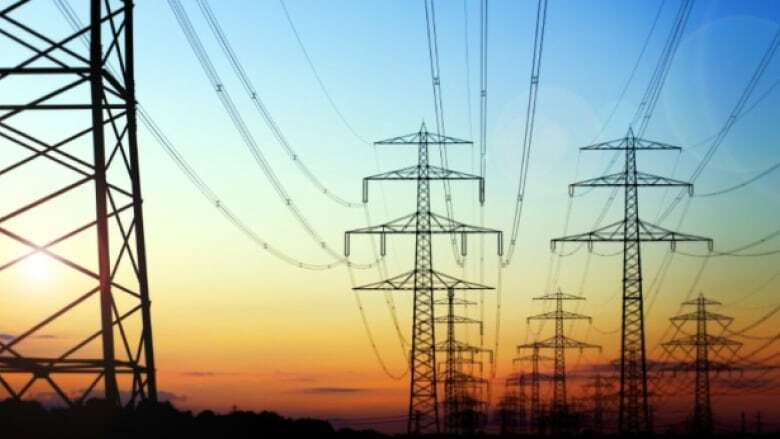 The federal government has also announced plans phase out traditional coal-fired electricity by 2030 and introduce new greenhouse gas regulations for natural-gas-fired electricity. The International Trade Union Confederation, the world's largest trade union federation, is advocating for a clear and fair transition plan for employees when it comes to these kind of industry-wide changes. "We've seen many transitions before and they haven't been pretty," said Sharan Burrow, general secretary of the confederation. The group held a summit conference on the issue called Just Transition in Vancouver this week. Burrow, who is based in Belgium, was a keynote speaker at the event. The issue is not about turning off fossil fuels right now, Burrow said, but being prepared to do so in the future in a way that maintains job security for those working in the energy industries. "We need to make sure that workers and their communities are not stranded, they are not left behind," she told Stephen Quinn, the host of CBC's The Early Edition. That means bringing together governments, employers, workers and community leaders to come up with concrete plans and policies to ease the transition, she said, through measures like income security, training workers in new skills and transforming companies. "It's not about one pipeline or one building or one industry," she said. "It's about making sure that all industries have a transition plan so that we know the future will not be dependent on what have been good industries but sadly are damaging the very existence for the planet." Burrow estimated economies will complete the transformation to renewable energy in the next two to four decades. "We know that the transition is now," she said. "Unions know there are no jobs on a dead planet so we've got to get this right."